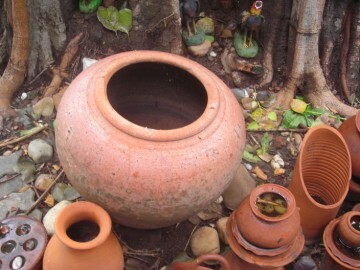 Tambon Tha Wasukri. 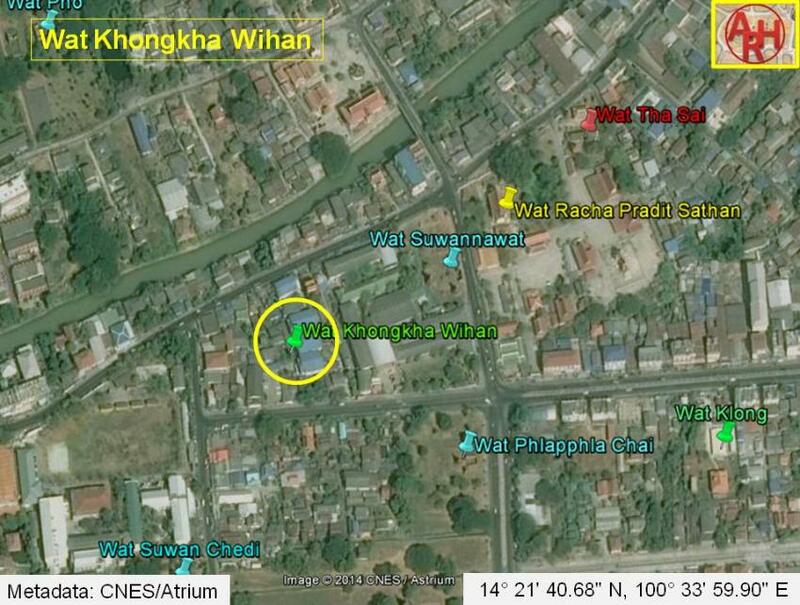 U-Thong Road passes by just north of this site. 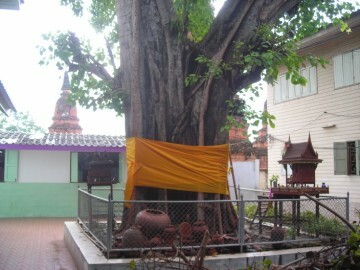 still made to the fenced-in shrine. 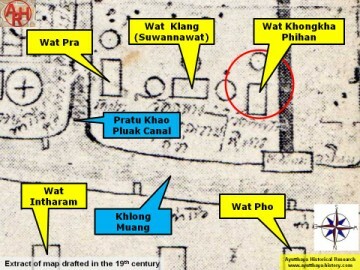 Khongkha Wihan as a lost temple. 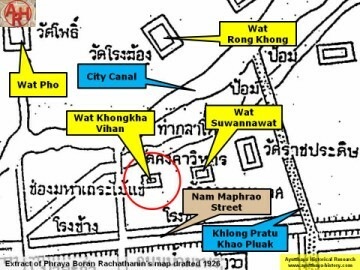 (Khlong Mueang) just opposite Wat Pho. 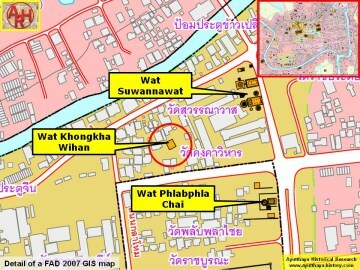 The monastery was located in Geo Coord: 14° 21' 40.68" N, 100° 33' 59.90" E.
(1) Phihan (พิหาร) could be translated as "chapel" and is nowadays written as "wihan"
(2) Refers here to the temples of Siam. Coast - Sir William Chambers, Mark William Carr (1869) - Page 21.